Infinit-i is designed to inspire and create behavioral changes in your truck drivers and other employees responsible for the day-to-day operation of your trucking company. Hundreds of trucking companies utilizing this powerful truck driver training program have reported increased revenue, improved operating ratios, better fuel mileage, a huge savings in orientation expenses, streamlined communication, and more. Sound too good to be true? It’s not. 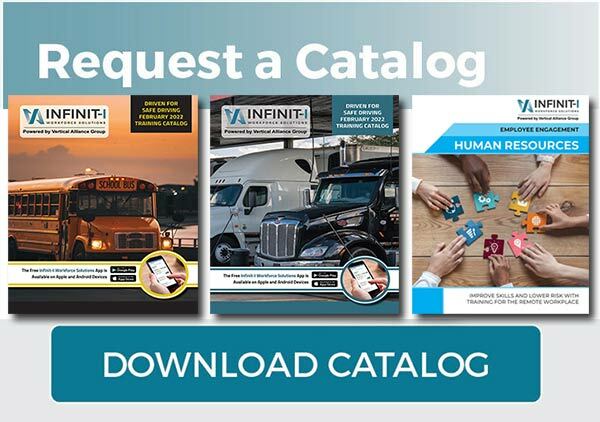 Read some of our Client Success Stories to learn how utilizing Infinit-I has revolutionized not only their truck driver safety training programs, but also their entire trucking business. The Infinit-I Workforce Solutions catalog includes over 850 training videos. Each video is focused on an important topic, and most take about 8 minutes to complete. The videos harness each driver’s inherent ability to improve their performance in the field – and you reap the benefits. Management has the ability to see who’s taken the training and can measure individual or group comprehension levels in just seconds. 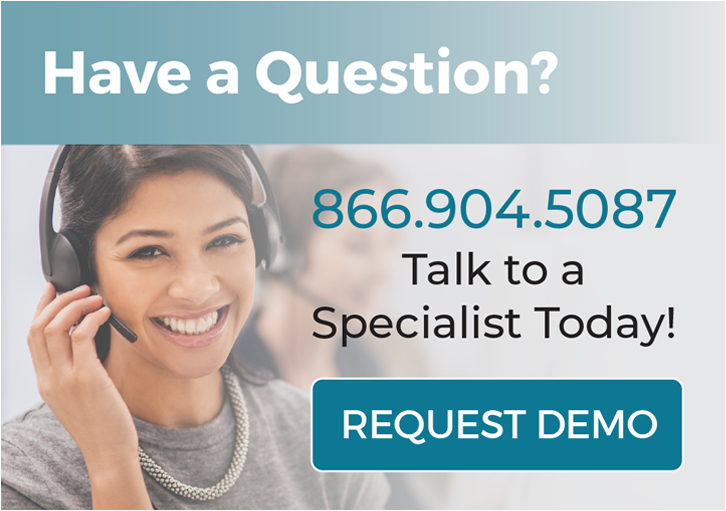 In addition, a dedicated client success representative works with you to ensure your success – fielding all tech questions from drivers and creating customized reporting that makes assigning and analyzing training as easy as pushing a button. We provide trucking executives with a way to train that’s more effective and that dramatically increases driver comprehension, while cutting the cost of training by an average of 50-70% or more — and reducing audit headaches and potential risks from litigation and excessive punitive damages. In fact, Infinit-I Workforce Solutions provides a far better way to train a workforce on the move, with automatic tracking and recording that creates a paperless, ironclad defense when training comes into question during audits or litigation. In-person training programs are so tough to coordinate and expensive (since trucks are parked during meetings) that it’s nearly impossible to actually keep everyone’s training and records up-to-date without spending a fortune. Not only that, but drivers forget nearly 90% of the training by the time they walk out of the room. Add the stress of potential liability and punitive damages if your drivers are ever in an accident and didn’t attend an in-person training meeting, and you have a recipe for disaster. Stop wondering what online training can do for your company. Find out for yourself when you attend a free Engage event. With hands-on classes designed to illustrate how and why to implement online training, it’s the fastest way for you to discover what your training program should look like and what it can do for your company specifically, all while networking with like-minded transportation professionals. For many companies, the 850+ training videos in the Infinit-I Workforce Solutions Catalog are more than enough to conquer their training needs. But some companies have unique challenges they are focused on solving. To help combat some of the most daunting problems facing the trucking industry, Vertical Alliance offers Premium Training Modules, produced by some of the top experts in the industry. Premium modules can be purchased as stand alone products or as add-on training materials to the Infinit-I Workforce Solutions catalog. When it comes to safety, it’s less about rules and regulations and more about managing behavior and realizing that safety is not a cost. Safety is a strategic choice with profound results to our company’s bottom line.